T-Mobile has sensationally revealed it is part of an investigation by the Information Commissioner's Office into a data breach, after it was found that certain staff within the company had allegedly sold on thousands of people's details to competitors. 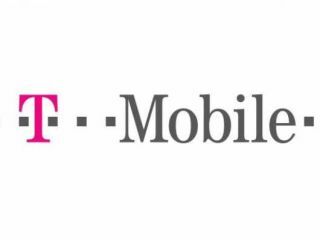 The customers whose details were leaked were close to the end of their contracts with T-Mobile, and may have been subject to cold-calling and the like because of the data breach. "T-Mobile takes the protection of customer information seriously. When it became apparent that contract renewal information was being passed on to third parties without our knowledge, we alerted the Information Commissioner's Office. "Working together, we identified the source of the breach which led to the ICO conducting an extensive investigation which we believe we will lead to a prosecution. "While it is deeply regrettable that customer information has been misappropriated in this way, we have proactively supported the ICO to help stamp out what is a problem for the whole industry. "We had been asked before today to keep all information on this case strictly confidential so as to avoid prejudice to the investigation and prosecution. We were therefore surprised at the way in which these statements were made to the BBC today."